Currently halfway 2018, with promises from Within Temptation with a comeback in 2018. 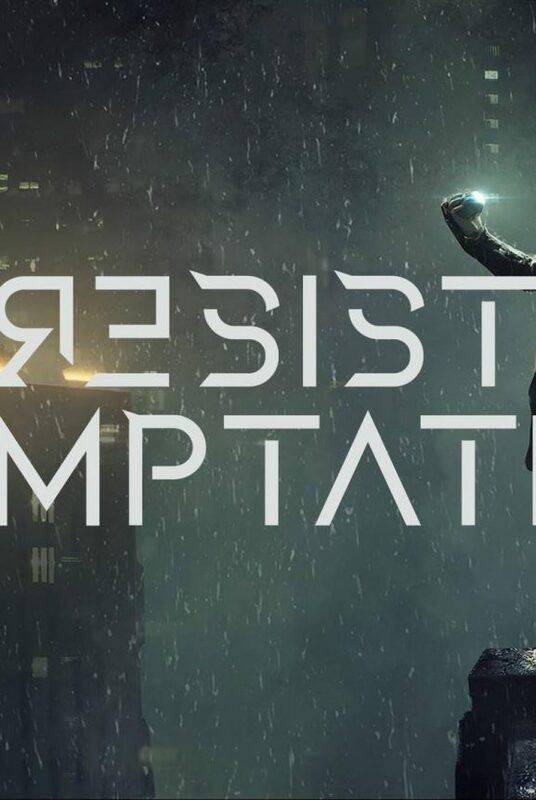 After a difficult personal period from front woman Sharon den Adel, who took a break to focus on life and her solo project “My Indigo“, Within Temptation is about to come back. In earlier interviews, band members of Within Temptation talked about the future of the band. The new album is currently in recording. All lyrics are written, and on March 6, we learned the first track was about to be mixed. Now two questions remain: When can we expect a new single and when to expect a new album? Our expectations are a new single or EP will be scheduled for a release end 2018, as a nice promotion for their “MMXVIII”-Tour. To finalise a full album, mostly takes a lot of time. Not only the writing and recording process, but the mixing, tuning and burning the CDs, as well as photoshoots and promotional interviews. This way, we do not expect a full album to drop before mid-2019 at this moment. Does this mean we will finally know what this mysterious EP on Last.fm means? 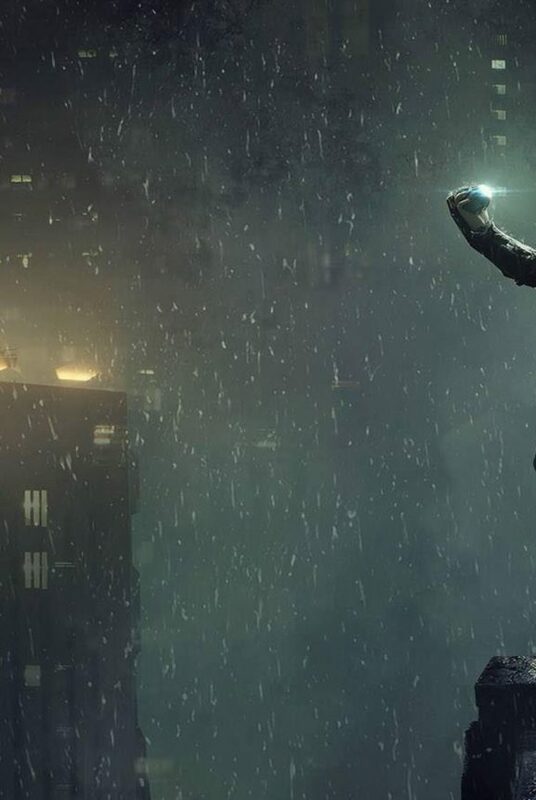 We’re not sure yet – the future will learn. 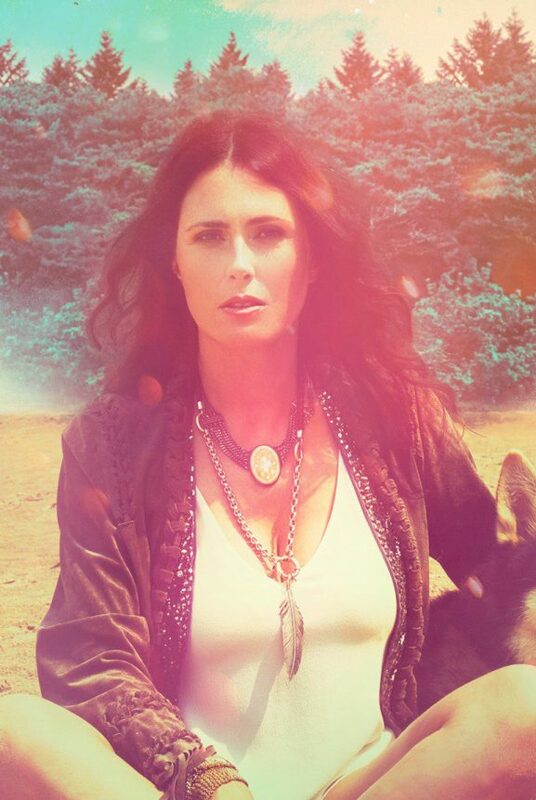 In the meanwhile we’re waiting for new Within Temptation songs, take a listen to Sharon den Adel her solo project “My Indigo“, a beautiful and raw result of two years of retreat, healing and exploration. 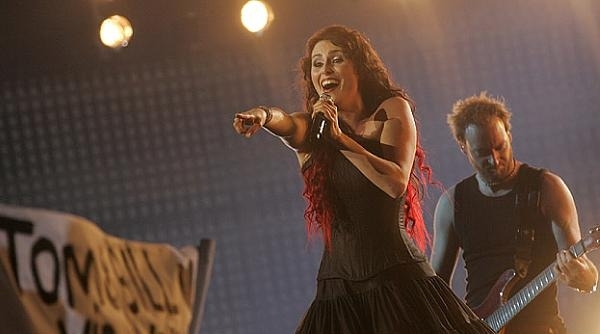 #tbt – Within Temptation live at the TMF Awards Belgium (2007). Click to see more photos.